Our planet Earth was attacked by aggressive aliens. Humankind, united by a single goal, managed to build a heavily armed and armored truck. It was the truck that was the sole hope of the entire planet’s inhabitants. 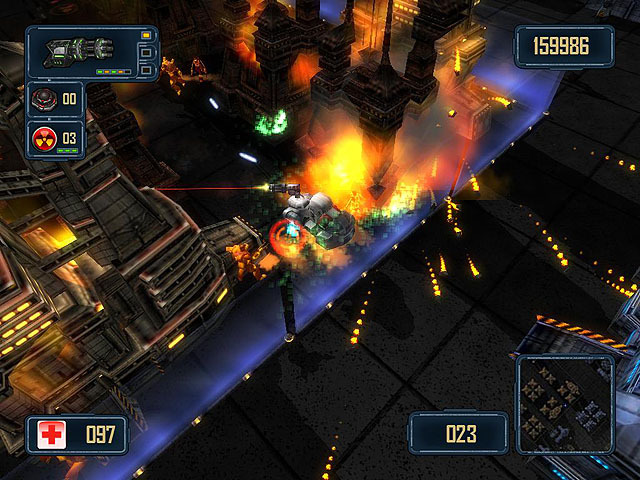 Destroy the bases of the aggressive aliens for the sake of humankind.